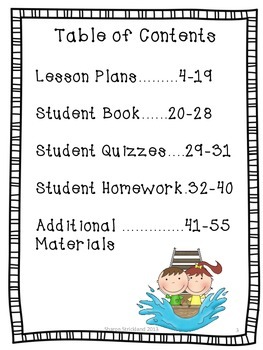 Copy, staple the student book, put the lesson plans in your notebook and you are ready to teach! 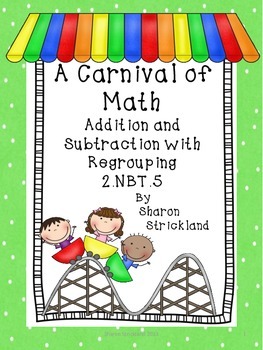 This unit only covers regrouping with addition and subtraction. 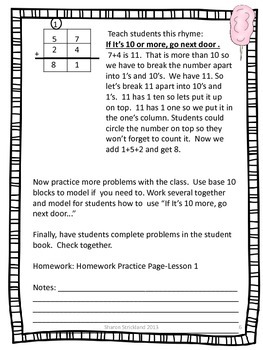 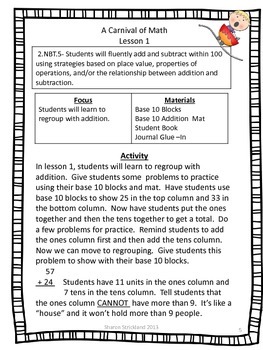 For more units on addition and subtraction strategies, visit my Teachers Pay Teachers Store.